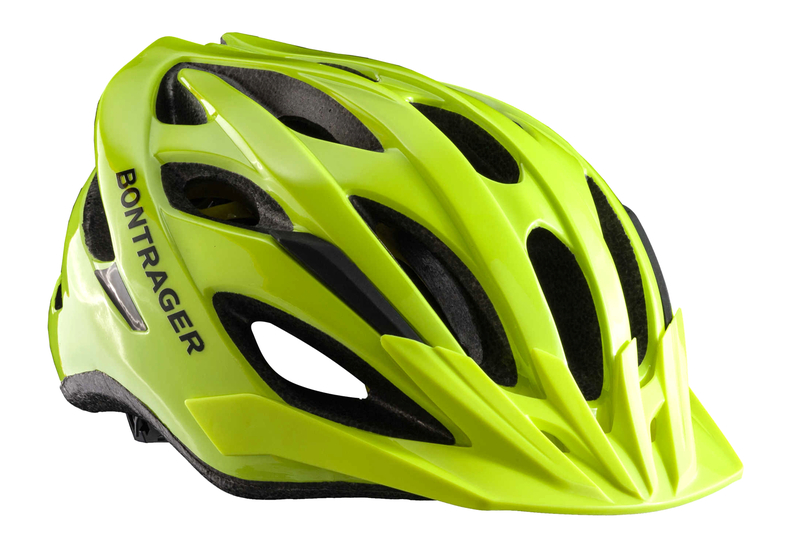 Go on an adventure with his helmet and Bontrager Silstice Mips yellow reflective. This one is simple while aillant exceptional performance in Enduro and Cross Country. Multiple vents bring freshness and technology Mips maximum protection. Its airy, streamlined profile will not lose any seconds ! Simple and aggressive, stay discreet. Bontrager is known on his helmet design and the importance it holds in aerodynamics , all the details are designed and studied to this Solstice Mips headset can be used in all circumstances. Enjoy the view with a discrete shield on the front. 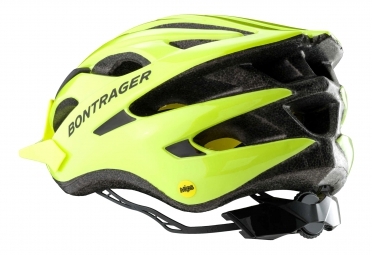 The Bontrager Rally Mips protects your brain if multidirectional shock, MIPS technology separates your head the helmet which significantly reduces material risks caused during violent impacts. A bold choice for a career in cross country (XC) thanks to its lightness and its comfortable fit. System for the rapid and precise adjustment with only one hand to the circumference or the Micro-Manager II height adaptable to most heads towers and a LockDown system for maximum simplification. Multiple air intakes for a directed and controlled flow through the helmet and over the head.